The IT Pro can select and send an email template to users under the guise of a trusted sender within the organization and phishes for a response. This tool provides insight into how many of an organization’s users will fall for this type of phishing scenario so that proper training can be administered to help prevent an actual phishing attack. These highly targeted attacks are clever because they bypass traditional approaches to email security which focus on scanning and filtering the content of the email. These spoofed emails contain no links, no attachments. They are pure social engineering attacks that target users and their vulnerability to deception. For more information on KnowBe4’s Phishing Reply Test, visit https://info.knowbe4.com/phishing-reply-test. 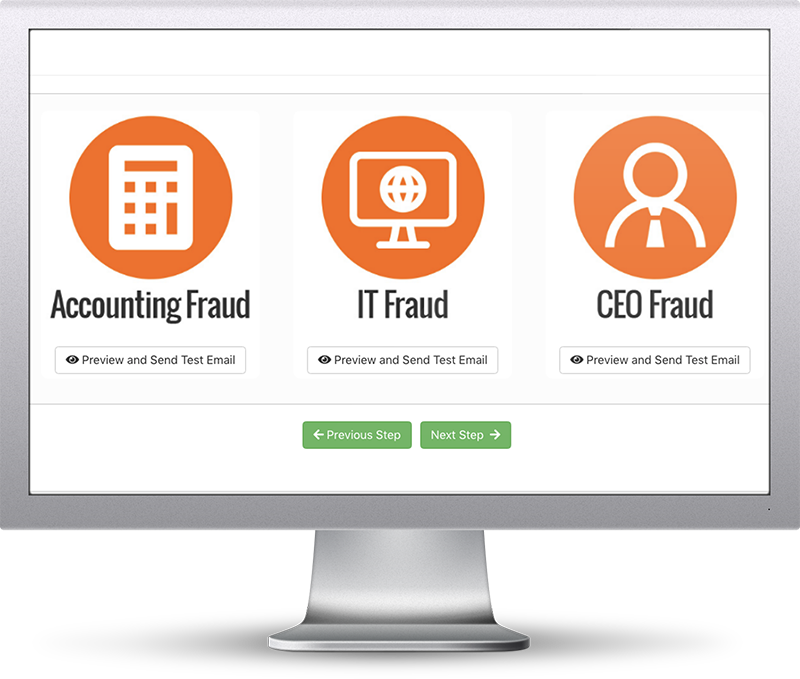 KnowBe4, the provider of the world’s largest security awareness training and simulated phishing platform, is used by more than 24,000 organizations around the globe. Founded by IT and data security specialist Stu Sjouwerman, KnowBe4 helps organizations address the human element of security by raising awareness about ransomware, CEO fraud and other social engineering tactics through a new-school approach to awareness training on security. Kevin Mitnick, an internationally recognized cybersecurity specialist and KnowBe4's Chief Hacking Officer, helped design the KnowBe4 training based on his well-documented social engineering tactics. Tens of thousands of organizations rely on KnowBe4 to mobilize their end users as the last line of defense. Number 96 on the list Inc. 500 of 2018, number 34 on 2018’s Deloitte's Technology Fast 500, and 2nd place in Cybersecurity Ventures Cybersecurity 500, KnowBe4 is headquartered in Tampa Bay, Florida, with offices in Brazil, England, the Netherlands, Germany, South Africa and Singapore.